Have you recently walked from your office to your neighbour’s office and then forgotten what you wanted to ask? Do you keep forgetting important daily errands or even your significant other’s birthday? With the modern day’s frantic life, no one can be expected to remember everything. However, life nowadays is more competitive, and in order to keep up with everyone else, we have to stay on top. 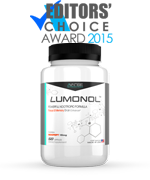 If your phone’s calendar isn’t enough to keep you on track, and if you’re looking for something extra to give you the keen focus you need to complete your daily tasks, then the company hellolife supposedly has created the perfect nootropic for you. 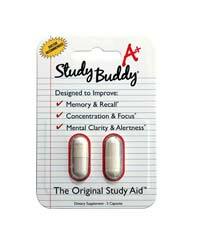 Well, Focus Excel contains certain vitamins that most nootropics contain and then a propriety herbal blend. While the amounts of each ingredient in the proprietary blend are not listed, the company hellolife did try to provide as much information as possible for each ingredient. 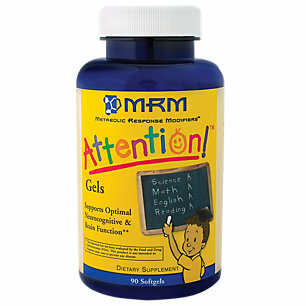 The first group of ingredients in Focus Excel are vitamins. The formula Focus Excel contains niacinamide, which is a form of B3. 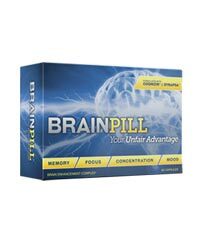 Vitamin B3 ignites our metabolisms and helps our bodies produce neurotransmitters. Vitamin B5 is vital for the creation of red blood cells, and B6 aids in the production of norepinephrine and serotonin, both of which boost your mood. Folic Acid, or B9, helps cell function better and aids in tissue growth, while vitamin B12 is required for the natural function of one’s central nervous system. Vitamin B12 is only found naturally in animal products, and while 250 mcg is a bit overboard, since our bodies can only absorb a certain amount, it certainly doesn’t hurt to have a daily dose. Next is Focus Excel’s proprietary herbal blend, which contains numerous ingredients. Again, the exact amounts of each ingredient are not listed, however we can at least go through each one and get an idea of what they’re used for. 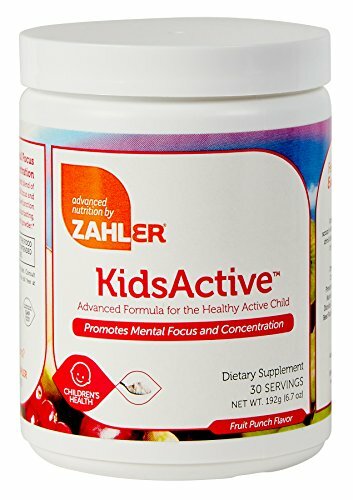 The first ingredient listed is cordyceps sinensis, which is a fungus found on certain caterpillars in certain mountainous regions in China. 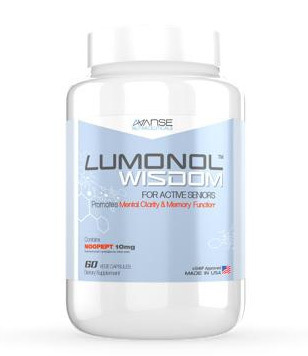 While this may sound a little strange, this ingredient isn’t new to the nootropic world and in fact has been gaining ground as a natural tonic and adaptogen. 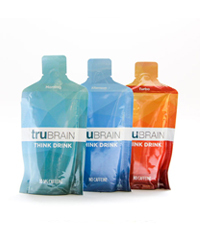 The next ingredient is guarana seed extract, which has been used for quite a while in the Amazon as a caffeine source, and then phosphatidylserine, which is used to treat age-related mental decline. 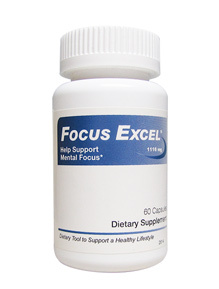 Focus Excel also contains some pretty well known nootropic ingredients such as DMAE, which is a molecule that converts into acetylcholine, the so-called learning transmitter, and l-glutamine, which is an abundant amino acid found naturally in the body that can be taken to treat depression and enhance physical performance. 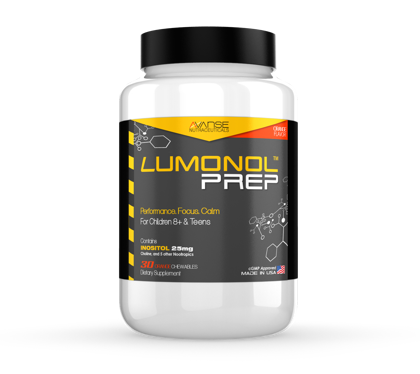 The following ingredient is l-tyrosine, which is an amino acid used to enhance mental performance and relieve stress, and alpha lipoic acid, which is a natural human antioxidant that helps turn glucose into energy. 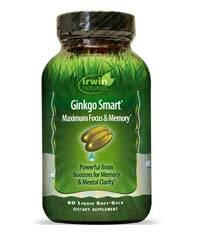 Also included in the well known list is ginkgo biloba, which improves the flow of blood to the brain, vinpocetine, which is an extract from the periwinkle plant that may also help increase blood flow to the brain. 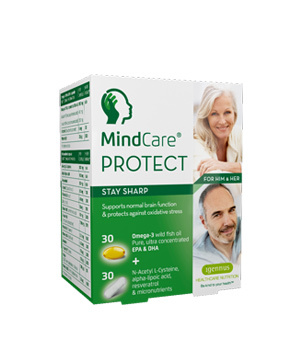 Finally there is choline bitartrate, which is taken to prevent memory loss due to ageing. So far so good, but what about some of the less known ingredients? We found eleuthero root extract, which is another word for siberian ginseng, is touted as an adaptogen, while mucuna pruriens seed extract contains L-DOPA, a precursor to dopamine that may be useful for the treatment of depression. White willow bark may help reduce inflammation and pain in the body, and glycine might be useful for treating schezophrenia. [ii] Wow, what a list! While most of the ingredients are well established and trusted by many people, several of the ingredients are new and not as well known. 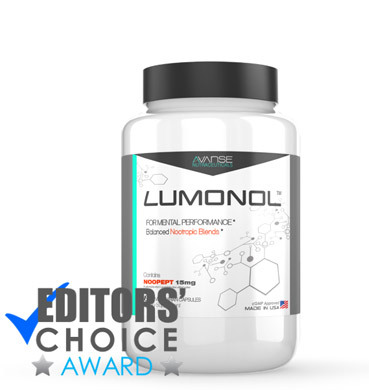 A bottle of Lucidal comes with 90 capsules and is set at the price of $74.99. 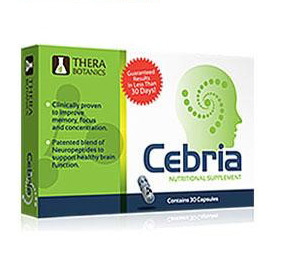 When taken at the suggested dosage of 3 capsules a day, this product should easily last you about 30 days. The price is relatively high, especially when considering that most of the elderly are living on their retirement savings. However, based on the positive effects attainable from the product, the price seems to be considerably reasonable. Overall, Focus Excel is quite a good product. 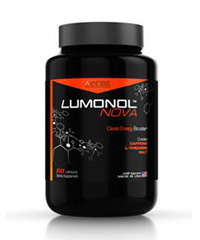 The formula is of above-average quality and potency. Customer reviews have told us that the product has worked for some and not others, so be prepared that you may or may not enter the lucky batch. For most ADD sufferers, however, the product has done them wonders. If you don’t mind paying a bit under $80 per month, then we don’t see why you shouldn’t give this product a try. Otherwise, you’ll be happy to know that there are better products out there for a cheaper price.